Antonio Margarito — Win, TKO 10th round (12), 12/3/11. Floyd Mayweather — Loss, Unanimous Decision (12), 5/5/12. Robert Guerrero — Loss, Unanimous Decision (12), 6/21/14. Jesus Soto Karras — Draw, Split Decision (10), 4/15/16. Jesus Soto Karras — Win, TKO 8th round (10), 9/10/16. So we thought it was set but it actually wasn’t. Apparently now it is, since there is a banner. 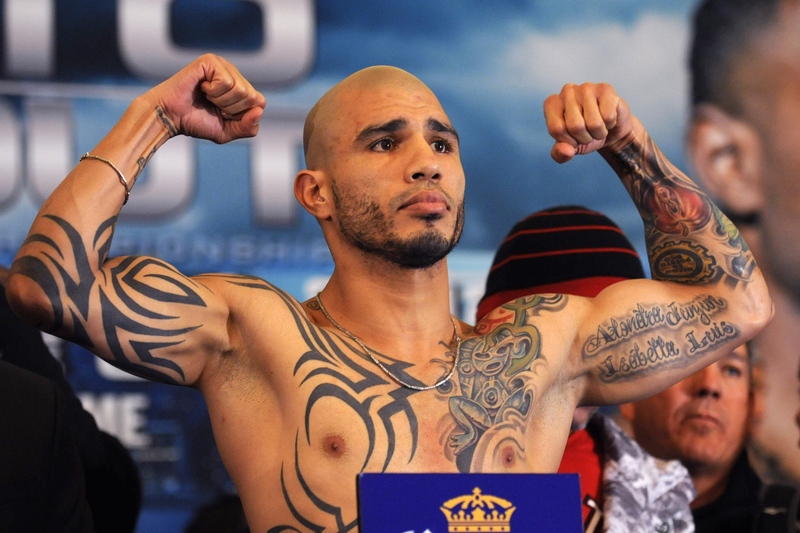 Puerto Rico and Mexico will renew their rivalry when Miguel Cotto (40-4, 33 KO’s) defends his WBC, TheRing, and Lineal Middleweight titles against Saul ‘Canelo’ Alvarez (45-1-1, 32 KO’s). The fight will take place at the Mandalay Bay Hotel and Casino. It will be aired on HBO Pay Per View at 9 PM ET, and presented by Roc Nation Sports, Golden Boy Promotions, Miguel Cotto Promotions, and Canelo Promotions. This fight will take place at a catch weight of 155 pounds, as neither fighter is really a true Middleweight. 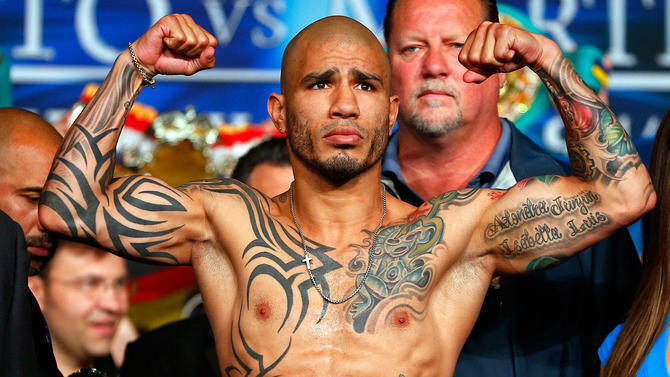 Cotto has only fought one fight at Middleweight really, and it was when he defeated Sergio Martinez for the Middleweight title. 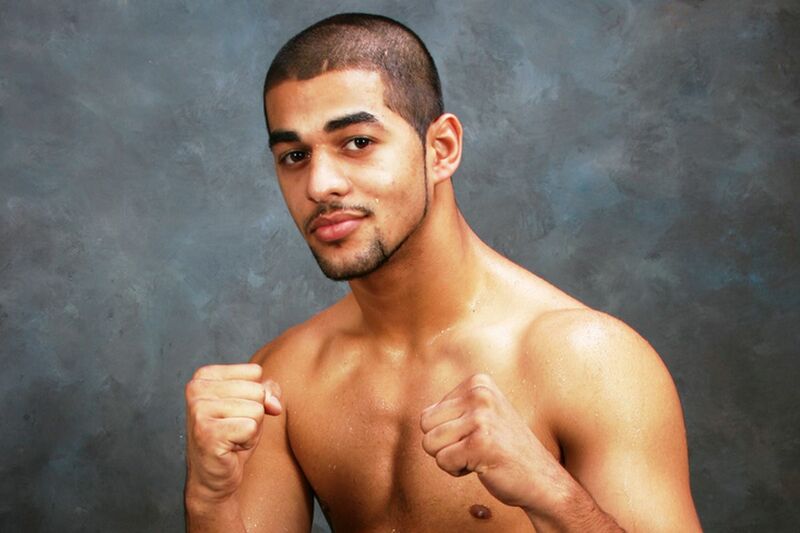 He fought Daniel Geale afterward, in what was a 157 pound catch weight fight. ‘Canelo’ has actually never fought at middleweight. Officially this fight is for the middleweight title, but at a catch weight of 155 pounds, so technically its still not a true middleweight fight. The most interesting part about this fight is that it sets up kind of a tournament, with the winner most likely fighting the winner of Golovkin VS Lemiuex. If Golovkin can defeat Lemieux, he should be next in line to facd the winner of Cotto/Canelo. Golovkin hold the interim WBC Title, so that figt would have to happen, unless the winner of Cotto/Canelo vacates the WBC title right after the fight. That would be a shame as the only reason tat would happen is to completely avoid fighting Golovkin.